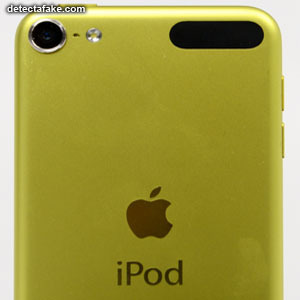 iPods are a popular target for counterfeiters on the internet. 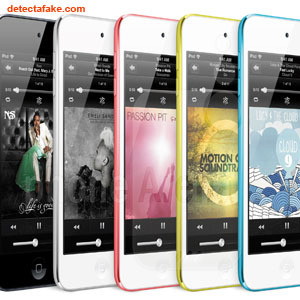 Follow the steps below to see if your iPod is real or a knock-off. First of all, make sure it has the Apple logo on the back of the iPod. Make sure is is easily visible from all angles and lighting. The fake ones usually aren't. 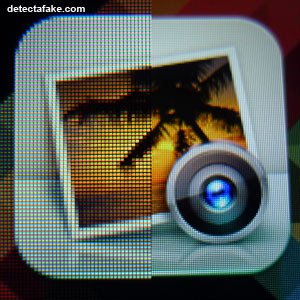 Next, make sure the screen quality is high. It should be clear and not pixelated. Next, Connect to iTunes. 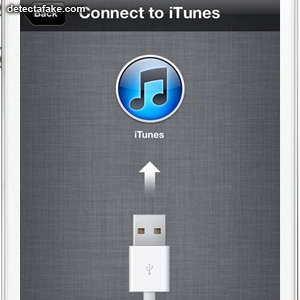 If you connect it to iTunes and it doesn't show anything or you're receiving an error, it means iTunes does not recognize your iPod. It's a fake. On the iPod, go to "Settings," then choose "General," and then click on "About." 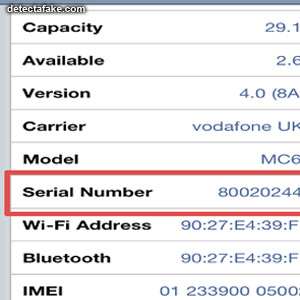 This will give you the serial number. 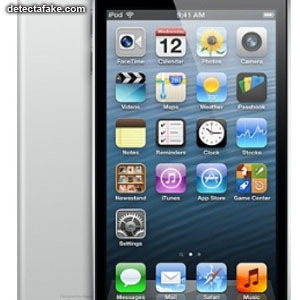 You can then access the Apple website, where you can enter your iPod serial number to see if it is a real iPod.